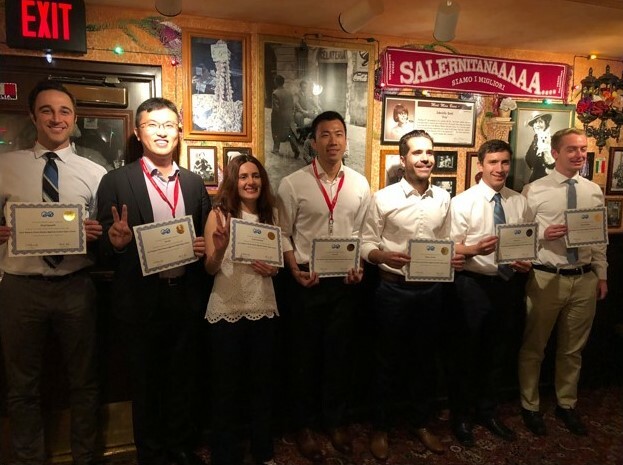 This year, Wei Ma and Atefeh Jahandideh, two PhD students at the University of Southern California won the first and second rank, respectively, in the PhD Division of the SPE Western Regional Meeting. Both students are members of the Advanced Reservoir Characterization and Forecasting (ARCF) research team, one of several chair programs sponsored by Energi Simulation. Wei Ma won a free trip to the 2018 SPE Annual Technical Conference and Exhibition in Dallas, to compete at the International Student Paper Contest. Congratulations to both Wei and Atefeh, and best of luck to Wei at the international competition.